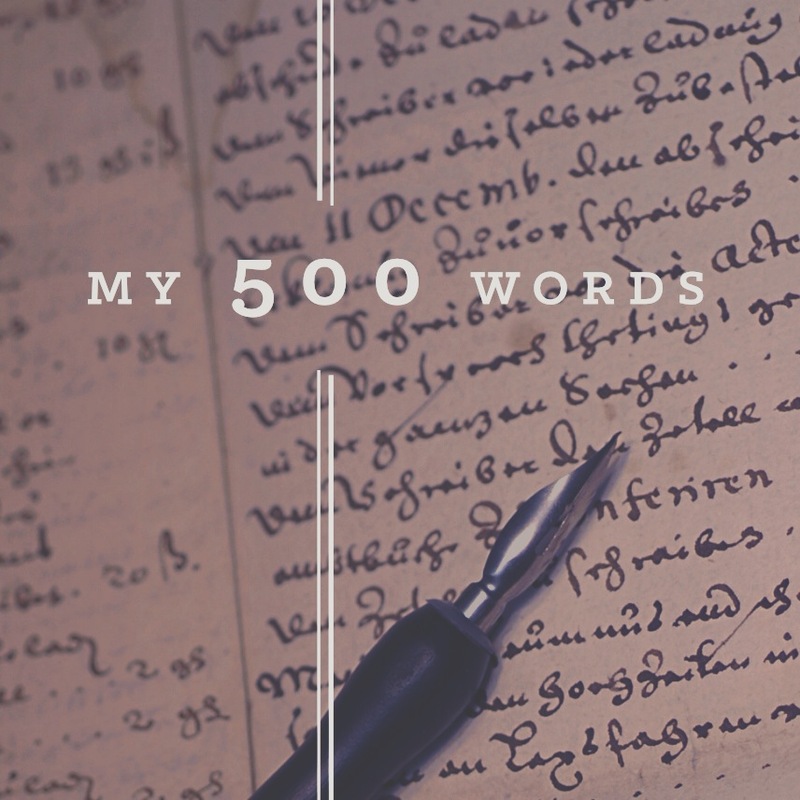 If you can transform your thoughts into a draft with the element of C R E A T I V I T Y, you are jumped into the pool of creative writing. Keep playing with unique thoughts and glitter your thoughts with the magic pen. I have been nominated for another award achievement and this time it is “The Creative Blogger Award”. I am nominated by Random Bytes. Below are the rules for the award. Thank and post the link of the blog that nominated you. Here are my nominations, congratulations to all of you! Stay tuned, I will be posting some creative stories soon. Yayy, I have been nominated with infinity dreams awards by Random Bytes https://randombytesfromlife.wordpress.com/2015/04/17/41420/. It feels great to get nominated at this platform and I am feeling excited. 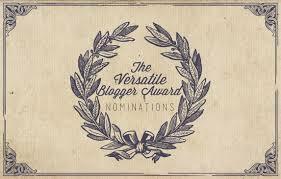 The blogger who nominated me is fantastic; you will definitely enjoy her blog. According to the rules, I have to write seven facts about myself and mention some other bloggers too. 1) I believe my family is my super strength, it is a ladder that takes me high to achieve big. 2) My personality actually reflects how I am in real. A simple person who is straight forward, my face tells everything and I cannot live two lives. 3) A person who loves fiction, imagination and gets fascinated with fantasy world. Disney characters and magical world interest me. 4) I always look for new things, innovative ideas and inspiring people wherever I go. I keep on searching new exciting stories from everywhere though I am not good at all in remembering them but I keep stories with me. 6) One always needs a motivation in every stage of life. I get motivated with everything around me and I believe in this strength. 7) I am a food lover. The aroma of finely cooked meal attracts me and I can run for it in few minutes. Fruits and fresh juices are in list of my favorites. Tasting new dishes is my job at home and I fondly enjoy that. You have to do the same, just state seven facts about yourself and nominate other bloggers. It’s simple and interesting to know about each other. Contact your nominees to let them know you have nominated them. Here are seven things about myself. 1) Love interacting with people. 2) Can’t get out of my thoughts as I am over thinker. 3) Reading books give me pleasure. 4) Good at creating fictitious stories and telling those to children. 5) Dessert is a weakness. 6) Choosing dress is the toughest task. 7) Imaginations are necessary and I enjoy doing it so. Really appreciate my readers who come and visit my blog.